Our volunteer drivers deliver hot, nutritious meals every weekday to seniors in Contra Costa County that are homebound and unable to cook or shop for themselves. The visit also serves as a health and wellness check and a social connection. WHAT DOES A HOME MEAL DELIVERY DRIVER DO? Once a week, you pick up and deliver 12-16 meals to homebound seniors. Meals are packaged in thermal containers and stay hot for up to 2 hours for delivery between 10:00AM and 12:00 noon. Along with meals, drivers deliver smiles and a lifeline connection. You check in with your clients and make sure they’re healthy and safe. Detailed driving directions are included along with each meal. You’ll use your own car and must carry personal liability insurance and a smart phone. A meal delivery route is ideal for a church or service group, so that each member drives just a few times a year, or more often if they wish. 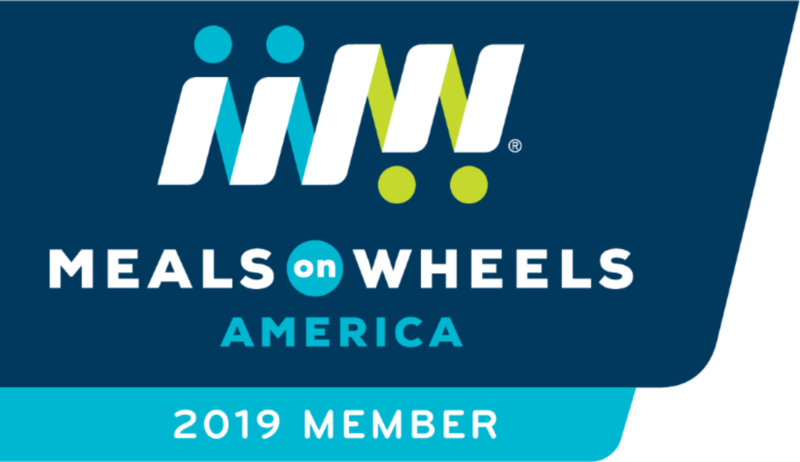 If you are pressed for time, you can sign up to be a substitute Meals on Wheels driver. We would call you when a regular driver isn’t available. You can apply online here, email or call our Volunteer Specialist at 925.937.8311, email info@mowdr.org or download the Volunteer Application Form and fax to 925.946.1869. Thank you! Help us support Contra Costa County seniors. Meals on Wheels Diablo Region enhances the lives of Contra Costa Seniors by addressing the full range of their life needs. Get involved and help local seniors stay healthy, safe, and connected to our community. At the core of the Meals on Wheels service is a nutritious meal, companionship and a watchful eye on the health and safety of our seniors. For those who have trouble getting around, we bring the service to you. For those who can still venture out into their communities, we serve in gathering places, such as senior centers and community facilities. © 2019 Meals on Wheels Diablo Region. All Rights Reserved.